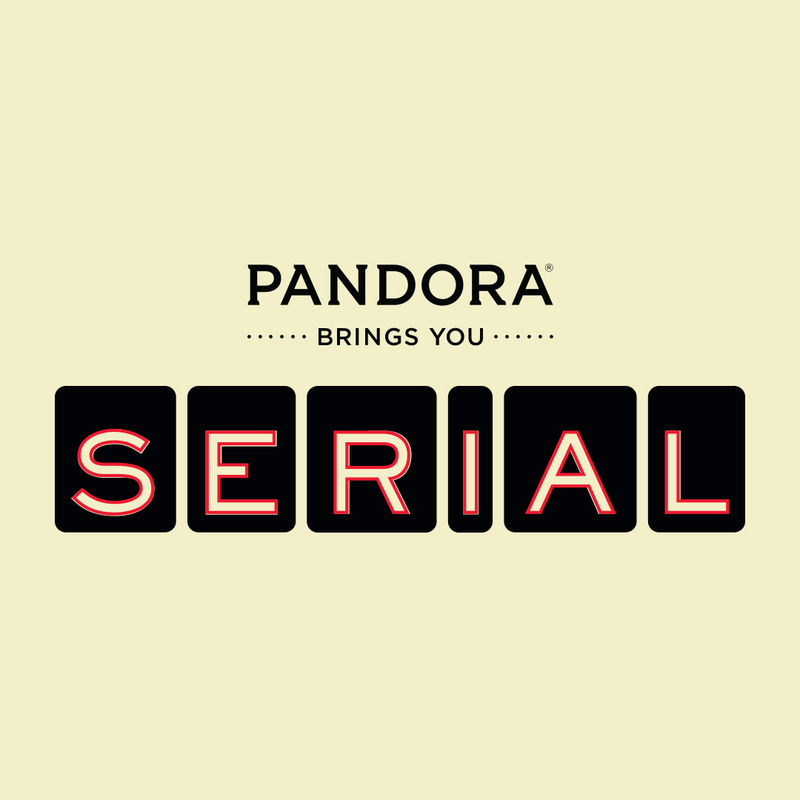 Season two of “Serial” has yet to be announced but the first season of “Serial” will be available on Pandora starting Nov. 24th. Pandora stated that 8 million people download each episode of “Serial” and hope to see that number increase for season 2. Currently only 17% of Americans listen to Podcasts. This is Pandora's first attempt at podcasting and by the looks of it there will be more content coming our way in 2016.